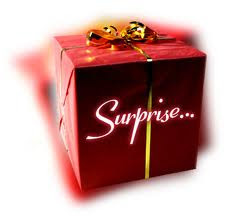 I am planning to design a surprise giveaway!!! Hurry!! Vote for your favorite choice!! Write your choice as a comment below.